HTTrack Website copier is a free utility that eliminates the need ofÂ live internet connection to surf your favorite websites. Using this browser utility you can download and mirror website locally on your computer. You can surf websites offline just like we surf them online. It can update an existing mirrored site. It can resume interrupted downloads. ItÂ is fully configurable with integrated help. It should work fine on your Windows based computer, you can read detailed FAQs for more details. Download HTTrack Website copier to copy websites on your computer and enjoy offline browsing! 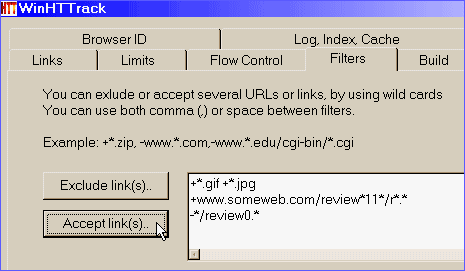 I was searching for a similar utility to copy all URLs and the subsequent URLs.